The Stagecraft podcast is hosted by Jan Simpson. It is a series of interviews with playwrights (and musical book writers) of shows opening on Broadway and off-Broadway. 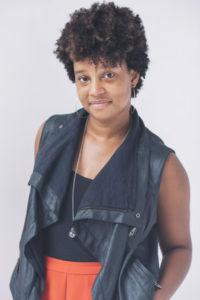 JAN SIMPSON is the Director of the Arts and Culture Journalism Program at the Craig Newmark Graduate School of Journalism at CUNY, and also writes for TDF Stages, American Theater and has her own blog at Broadway & Me.